Hey y’all! Merry Christmas and Happy Holidays! 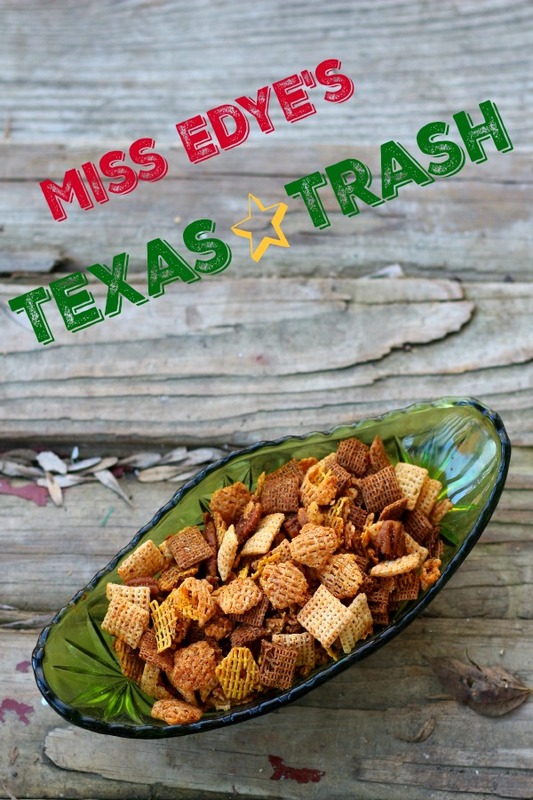 It’s Marye from Restless Chipotle and I am back to share an easy snack recipe, Miss Edye’s Texas Trash. It’s super easy to make and has special meaning for our family. I don’t know about y’all but I am not one of those people who has tons of friends in real life. I just can’t handle a busy social life thanks to my introverted tendencies. I am lucky to have one of those friends that has my back no matter what — she’s been family to me and the kids through some pretty rough times. And there’s one thing I can count on… no matter what is going on she’s likely to show up at the house with a big batch of Texas Trash. I am pretty sure that world peace could be achieved if all of the world leaders got together with a big bowl of Edye’s Texas Trash and just spent the afternoon munching and sorting things out. This is something like Chex mix but not exactly. It’s spicy, salty crunchy perfection and it’s sure to make you feel better no matter what happens to be going on in your life. Miss Edye, when are you coming over? Miss Edye, bring some of that Texas Trash. Miss Edye, are you bringing your Texas Trash over soon? This stuff is addictive. Don’t say that I didn’t warn you. There are several kinds of crispy cereal, pecans, and lots of spices to keep your mouth wondering what you are going to taste next. 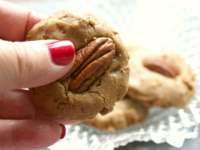 It’s super easy to make and believe me, it makes a great Christmas gift. Sometimes I sneak M&Ms into it to add a sweet note to offset the salty-spicy flavors. This calls for a spice blend that is common here in Texas called Tony Chachere’s Creole Seasoning. If you don’t have it in your grocery store you can find it online at Amazon, there isn’t really a good substitute. 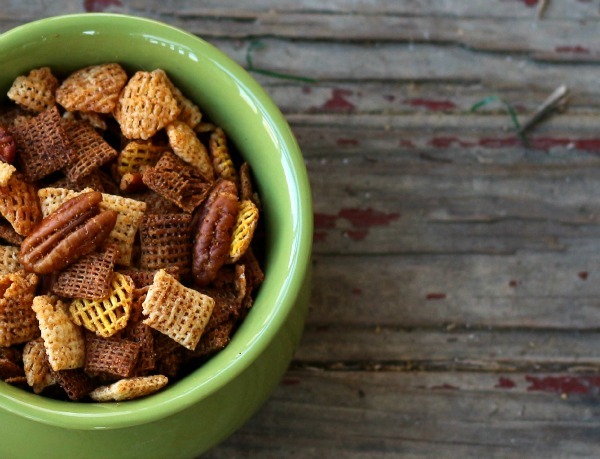 A crispy, crunchy, spicy snack mix that is perfect for gift giving and holiday snacks. You'll need a 5 quart bowl to mix the Texas Trash. Melt the butter and bacon grease in the microwave. Stir in the seasonings and pecans. Add the cereal and stir to blend well. Microwave for 6 minutes, stirring often. Hey, don’t be a stranger! 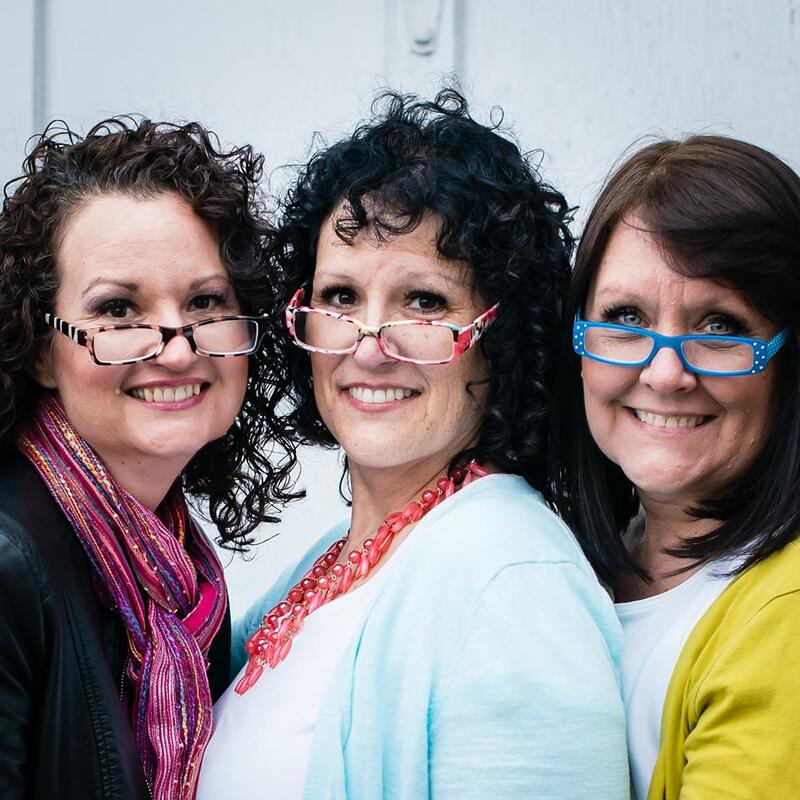 I’d love it if you’d follow along on Facebook, Pinterest, Twitter, and Instagram!